Former Vice President and Peoples Democratic Party (PDP) presidential aspirant, Alhaji Atiku Abubakar has asked for the support of Ekiti State delegates in the coming national convention of the party, saying he has a programme to develop Nigeria. 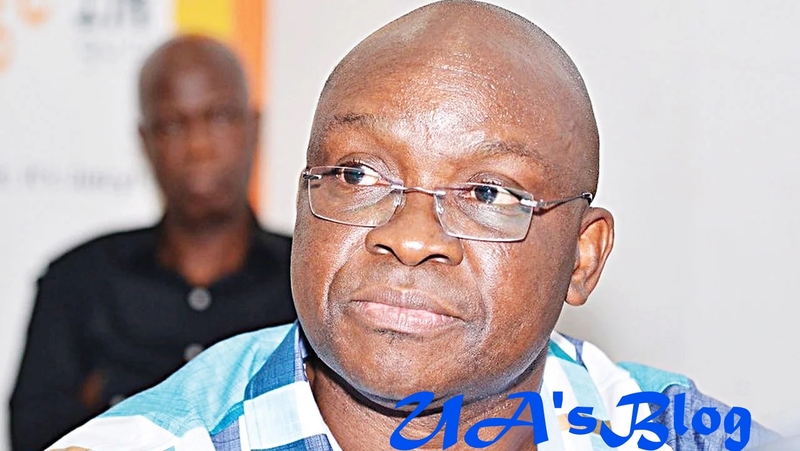 During the visit, the presidential hopeful was received by Ekiti State prospective delegates of the party to the convention, as the state governor, Ayodele Fayose, admonished that the party must unite to be able to wrestle power from President Muhammadu Buhari. Speaking earlier, the former vice president lamented that the country had allegedly sunk into more corruption in the administration of President Muhammadu Buhari, and also claimed that even during the civil war, Nigeria had not been as insecure as the country was in this dispensation.